How long do they jump for? All the answers are in this book titled: Lucas and His Loco Beans. 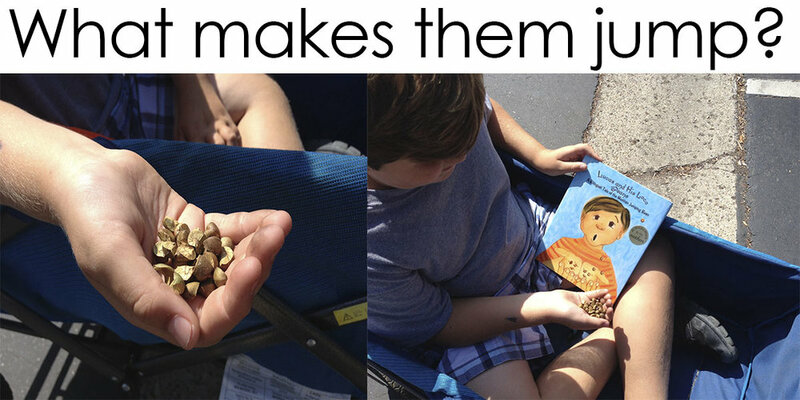 Order your copy from the publisher while the beans are available!